Happy December!! It’s officially the month of Christmas and it’s all about the festive foods. Now not something I would traditionally go for but on the flavour sides of things Pip & Nut Chocolate Orange Almond Butter screams Christmas. 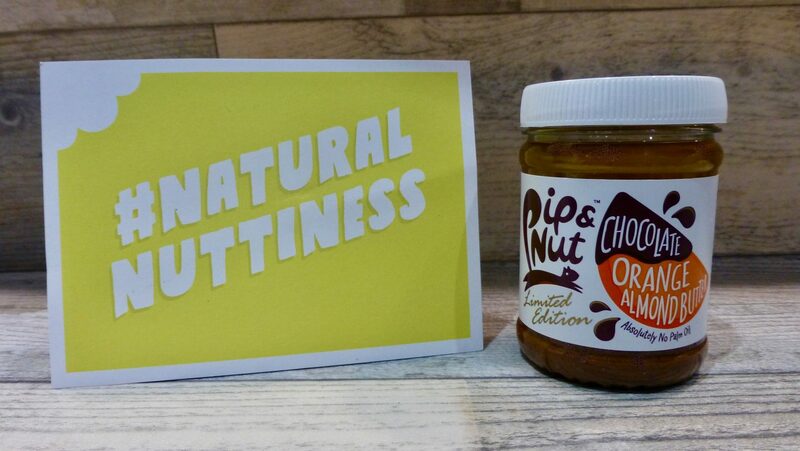 A little while back the lovely people at Pip & Nut sent the best packaged gift ever, and inside were an array of Pip & Nut butters, which one by one I am working my way through them. 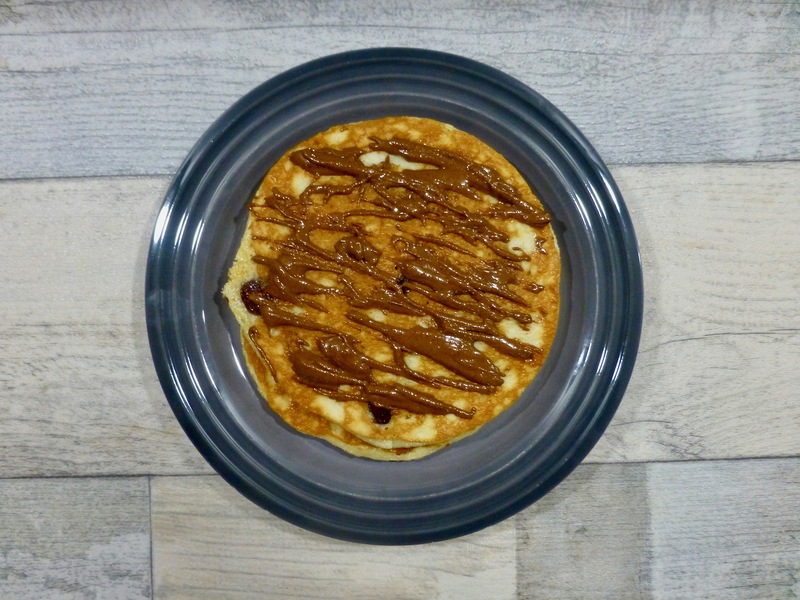 As you can imagine Pip & Nut Chocolate Orange Almond Butter * is a limited edition pot and combines roasted almonds, rich cacao and zesty orange. Sounds bloody good doesn’t it! Each jar costs £3.99 and there isn’t a drop of palm oil in sight, it doesn’t contain any refined sugars and is suitable for vegans. There are varying ways in which you can get your Pip & Nut Fix, and that is either through buying on their online shop, or popping to Sainsbury’s or hoping over to Ocado. The way in which you indulge yourself in this will depend on personal preferences. Whether you are a top on toast, drizzle over pancakes and waffles, dollop on porridge or spoon it straight from the jar kind of person, each is catered for here. Personally I preferred this paired with more of a sweet treat and it worked well with both drizzled over ice cream and with some fluffy pancakes. The smell and taste was a mix of chocolate and zesty orange coupled with a real coconutty kick. I was a little taken aback by the coconut and I think this is the reason I didn’t enjoy it with my crumpets. The consistency is a lot thicker than imagined and after a good initial stir it was easily spreadable. The quality is certainly there, hence the separation, and despite the strong flavours, you can still tell that this is an almond butter. 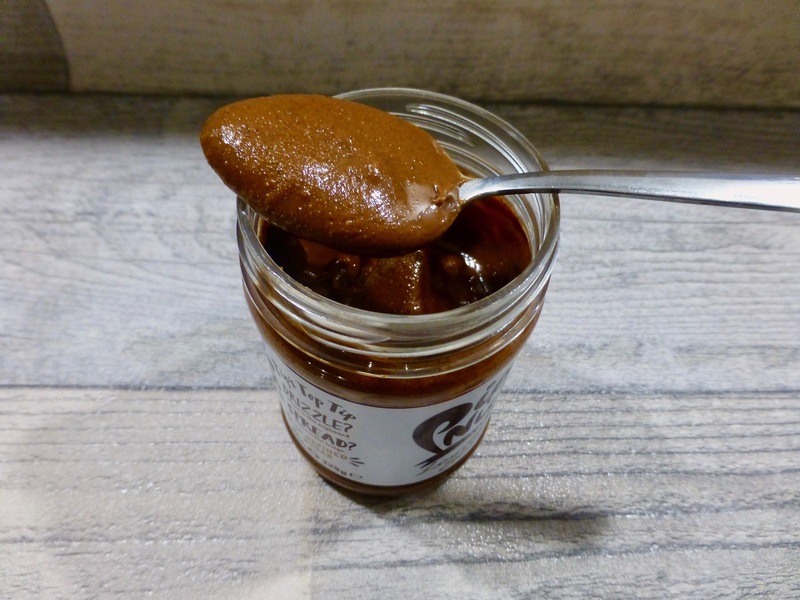 For what is essentially a chocolate spread of sorts I am impressed with this Pip & Nut Chocolate Orange Almond Butter. It’s chocolatey, orangey, delicious and is perfect to kick start December!